Are hallucinogens a problem for you? Hallucinogens are a group of drugs that work on the brain to affect the senses and cause hallucinations – seeing, hearing, smelling, tasting or touching things that do not exist. Hallucinogens are sometimes called psychedelic drugs, trips, magic mushrooms, LSD or acid. Some hallucinogens occur naturally in trees, vines, seeds, fungi (eg psilocybin or magic mushrooms) and leaves. Others are made in laboratories by mixing different chemical substances (trips, LSD, acid). Some drugs, such as cannabis and ecstasy, can cause hallucinogen-like effects when used in high doses or in certain ways. Using hallucinogens is often called tripping. ​What hallucinogens do to you depends on how much you take, your height and weight, your general health, your mood, your past experiences with hallucinogens, whether you use hallucinogens on their own or with other drugs, whether you use alone or with others, at home or at a party, etc. Tap a body part to learn more of the effects hallucinogens places on your body. The main effects of hallucinogens are changes in the way you perceive things with your senses. They can include strange sensations such as floating or your body becoming part of another object. Some people find such unusual sensations interesting and pleasant, while to others these same effects are unpleasant and disturbing. The effects of hallucinogens begin within half an hour of taking the drug, are strongest in three to five hours, and last for up to 12 hours. emotional swings (eg change from intense happiness to deep sadness). If someone you know is having a bad trip, they need to be reassured and comforted until the effects of the drug wear off. This can take many hours and may not disappear altogether for some days. People can do dangerous things while affected by trips (eg. walk in front of a car, jump off a balcony). There are few known long term effects from hallucinogens. However, flashbacks – times when you feel the effects of the drug again – can happen days, weeks or even years after taking the drug. Flashbacks can include visual hallucinations and other effects. They can happen without warning, last for a minute or two and can be disturbing. Flashbacks may be triggered by using other drugs or by stress, tiredness or physical exercise. Regular users are more likely to experience flashbacks than people who only use the drug from time to time. Some other long term effects of hallucinogens may be damaged memory and concentration. Using hallucinogens may increase the risk of mental health issues in some people, such as depression, psychosis, personality disruption and post hallucinogen perception disorder. The effects of mixing hallucinogens with other drugs, including alcohol, prescription medicines and over the counter medicines are often unpredictable and dangerous. 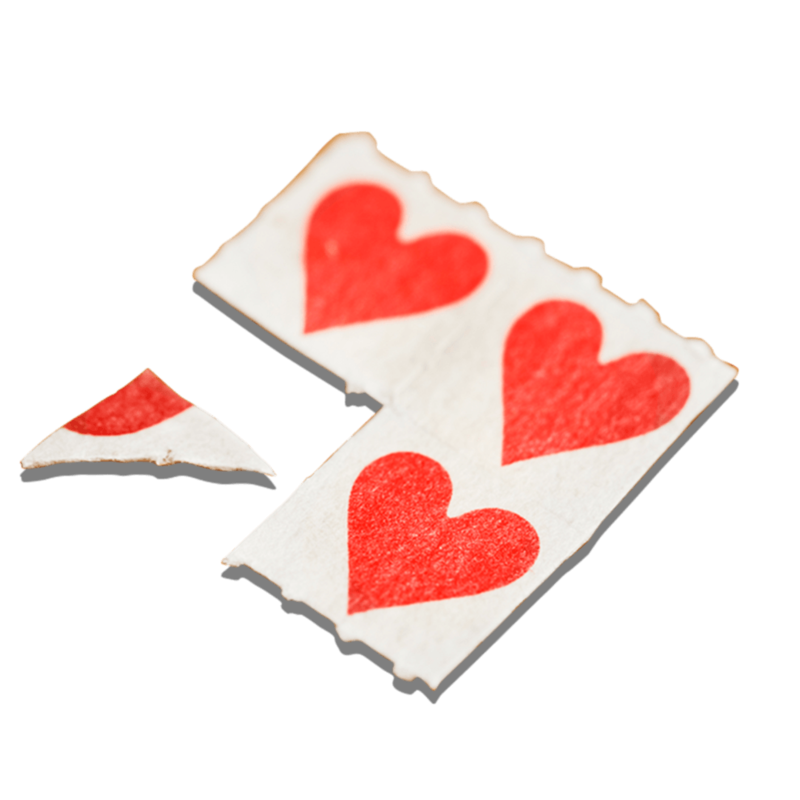 Mixing hallucinogens with stimulant drugs (such as cocaine or amphetamines) increases the stimulant effects and can further increase the heart rate, place the body under extreme stress and can lead to stroke. Combining hallucinogens with depressant drugs such as alcohol may further reduce coordination and increase the chances of vomiting. If you can’t wake someone up or you are concerned that they may have sustained a head injury from a drug related fall – call an ambulance immediately – dial Triple Zero (000). If the person has been mixing hallucinogens with other drugs, tell the NSW Ambulance paramedic exactly what they have taken. Paramedics are there to help. Generally paramedics don’t involve the police unless there is danger to themselves or other people/children, someone dies, or a crime (such as violence or theft) has been committed. Anyone can develop a tolerance to hallucinogens. Tolerance means that you must take more of the drug to feel the same effects you used to have with smaller amounts. With hallucinogens this happens very quickly. Being tolerant to one kind of hallucinogen (eg LSD) can also make you tolerant to other kinds (eg magic mushrooms). Tolerance goes away when you stop using the drug regularly. Dependence means that a drug takes up a lot of your thoughts, emotions and activities. Regular users may experience a need or craving if they stop taking the drug.  There is some evidence linking the use of hallucinogens in pregnancy to an increased risk of miscarriage and birth complications. There may also be a higher incidence of birth defects among babies born to women using hallucinogens. Inform antenatal staff of hallucinogen use and attend regular antenatal checkups. If a mother uses hallucinogens while breastfeeding, it is possible that the drug will be present in her milk and have adverse effects on the baby. It is generally risky to take any drug while breastfeeding without medical advice. Using hallucinogens is illegal. If you use, sell or give hallucinogens to someone else and get caught, you could face substantial fines and penalties including a prison sentence. Hallucinogens change the way you see, hear, touch and experience other sensations, making it very dangerous to drive. It is illegal to drive under the influence of drugs, including hallucinogens. Penalties include losing your licence, a fine and/or jail. Anyone under the influence of hallucinogens who kills or injures another person while driving can be sentenced to a term in prison. na.org.au for Narcotics Anoymous Australia, a non profit fellowship or society of recovering addicts who meet regularly to help each other stay clean via a program of complete abstinence from all drugs. For free and confidential advice about alcohol and other drugs 24 hours, 7 days a week, call the National Alcohol and Other Drugs Hotline 1800 250 015. It will automatically direct you to the Alcohol and Drug Service in the state or territory you are calling from. Drug and Alcohol Multicultural Education Centre (DAMEC) provides services for people from culturally and linguistically diverse communities. Contact them on (02) 8113 1301 or for counselling and support services for CALD communities call (02) 8706 0150. Nepean Youth Drug and Alcohol Service (NYDAS) works within a holistic model of care to address a range of issues for young people (12 -20 years) of age related to their alcohol and other drug use. Call (02) 4734 2129 or (02) 4734 1333.
www.ahmrc.org.au for Aboriginal community controlled health services across NSW. Go to Members/ Members regional map/ Member services or Member websites. www.alcohol.gov.au provides information about related health issues and Australian government policy. www.druginfo.adf.org.au for facts and resources on alcohol and other drugs and the prevention of related harm. www.druginfo.sl.nsw.gov.au State Library of New South Wales provides up to date information for public libraries in NSW. www.headspace.org.au for mental health and wellbeing support, information and services for young people (12-25 years) and their family and friends. www.kidshelp.com.au is a free, 24 hour counselling service for young people aged 5-25 years. Counselling is offered by web, email or call 1800 55 1800.
www.nuaa.org.au NSW Users and AIDS Association (NUAA) is a peak drug user organisation in NSW providing harm reduction information and blood borne virus prevention peer education. au.reachout.com ReachOut is an Australian online youth mental health service with a mobile-friendly site and forums where you can access help, information and support. www.shil.nsw.gov.au for free and confidential sexual health support and information. smartrecoveryaustralia.com.au Smart Recovery is a voluntary self-help group that assists people in recovering from alcohol, drug use and other addictive behaviours. Visit www.tafensw.edu.au for help with education, career development or personal matters. Students can contact a local TAFE / university counsellor. Follow the links to student services, careers and counselling. www.youthaction.org.au Youth Action is the peak organisation for young people in NSW. Use the search option to access a directory of NSW youth services. youthsolutions.com.au for services for young people 12 – 25 years of age and the community including prevention and health promotion, drug and alcohol education, community programs and referral. You can also call (02) 4628 2319. [provides services to young people in Macarthur & Wingecarribee]. Whether you are having issues with alcohol or other drugs, are concerned about someone else’s alcohol or other drug use, or just have general questions about alcohol or other drugs, you can call ADIS any time of the day or week for support, information, counselling and referral to services in NSW. along with your suburb name to narrow the search to services near you. Not sure what service you need? Call the Alcohol and Drug Information Service on 1800 250 015.